It can seem like the end of the world when you get locked out of your car. Whether you’re running errands or late for work, finding yourself in this bind can make matters worse. That’s why it’s so important to think quickly and try to figure out the best solution for getting back on the road. In this blog post, we will explain how helpful our mobile locksmith can be in these situations. Many of our customers often make the mistake of trying to break into their car to retrieve their keys. At first thought, it might seem like a good idea, especially if you’re in a time crunch. However, you may actually do harm to your vehicle by accident by trying to break into it. For example, it’s possible to damage the seal around your window if you try to pry into it with a clothes hanger. Those who are even more desperate might consider breaking a window to get into their vehicle. Needless to say, you’ll have to pay for a replacement should you choose to go that route. Folks don’t often realize it, but when they’re locked out, their safety is immediately compromised. If you are trying to break into your car, chances are that you won’t see everything that is going on around you. Consequently, it could result in you being hurt. Rather than try to get into your car using DIY myths that will likely only cause more frustration, the best bet is to call a reliable auto locksmith. 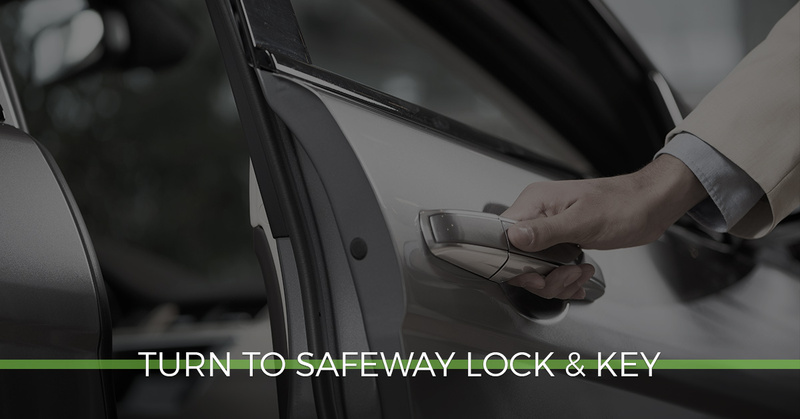 At Safeway Lock and Key, we realize that time is of the essence when it comes being locked out of your vehicle. That’s why our expert locksmith will treat your case with urgency and arrive at your location as quickly as possible. If you find yourself locked out of your car, be sure that you can get to a safe location while we are on our way. Safeway Lock and Key has saved the day for customers throughout the years. While we also provide unmatched residential and commercial locksmith services, we take great pride helping drivers who have locked keys in the car. Click here to learn more about our auto locksmith services. 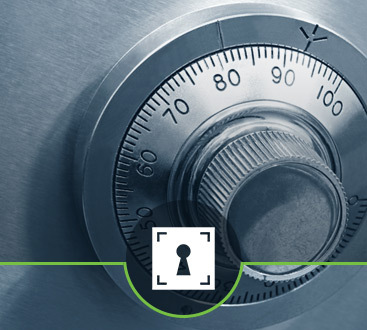 Don’t forget that Safeway Lock and Key offers rapid response, 24-hour locksmith services to put your worries to rest and provide you with a level of service that simply can’t be beaten. We’ve come across and tackled the most complex of lock-out problems, so you can be comfortable that the problem will be resolved in just a matter of time. 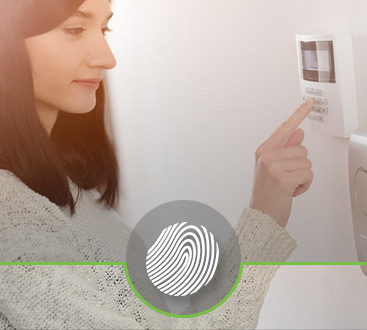 See why so many residents throughout central Maryland rely on the expertise of Safeway Lock and Key. Contact us today for emergency assistance.